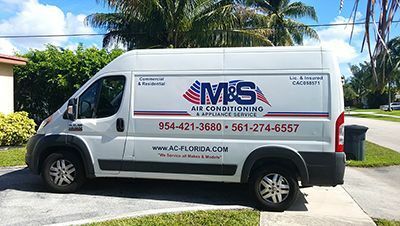 M&S Air Conditioning & Appliance Services is committed to providing the most honest, reliable and affordable residential & commercial air conditioning repair & installation, and appliance repair service in South Florida. 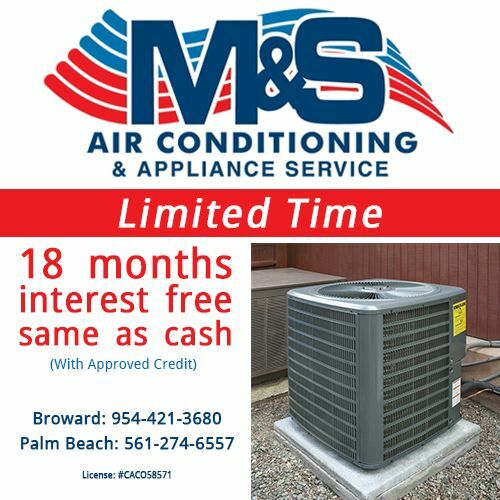 For over 30 years, owner Michael Macdonald, has been providing exceptional HVAC service to customers across Broward and Palm Beach County. 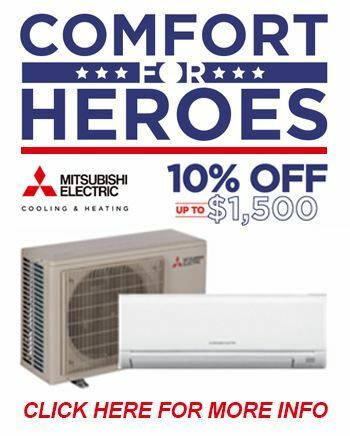 When it’s time to repair or replace your AC unit, M&S Air Conditioning & Appliance Services offers the most technologically advanced central air conditioning systems as well as energy-efficient ductless air conditioning systems. Honeywell’s Wi-Fi FocusPRO® 6000 gives the ability to remotely access your thermostat through your smartphone, tablet, or computer using Honeywell’s Total Connect Comfort Service. Click here for a list of product features. Buying a new AC unit is a huge buying decision. You want to choose a unit that is affordable and energy-efficient so that it helps keep your energy costs down as much as possible. 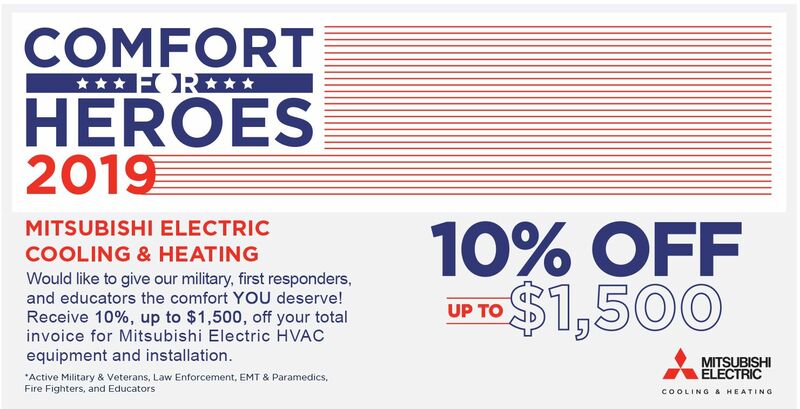 These AC Buying Rebates from FPL will help you choose the best AC unit for your needs. Take that extra step to protect your AC unit from would-be thieves with the SecurityWebb, a unique, patent-pending security system for air conditioning systems. 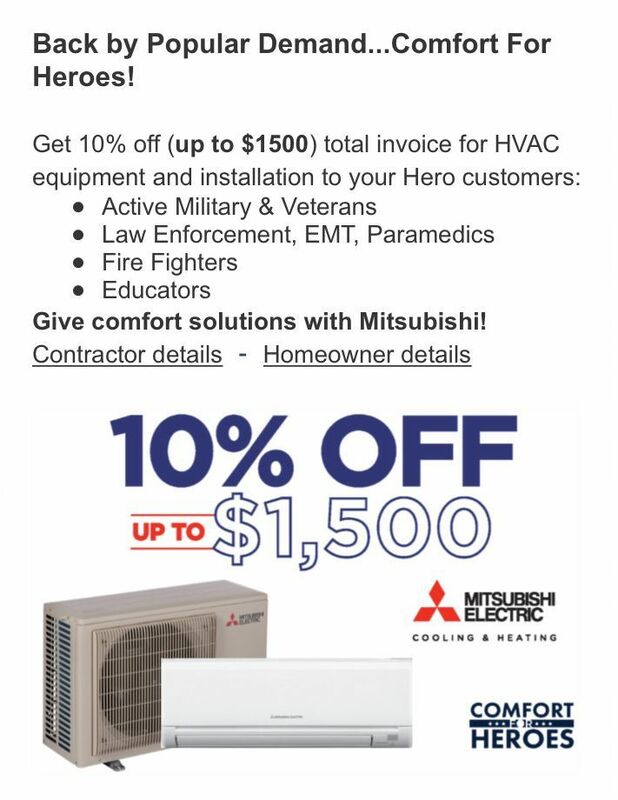 SecurityWebb provides the ultimate protection to minimizes the threat of losing your AC unit, in whole or in part, as it locks your system in place, and firmly anchors it to the ground or structure. It is so secure, it will not move an inch from its foundation, but it can be removed when system repairs or maintenance are required. Call 954-421-3680 to secure your unit.